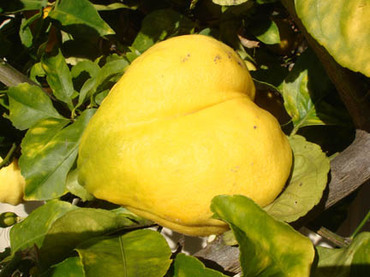 I saw this strange looking heart in the lemon tree last weekend. Seems like there's love to be found where you least expect it. A couple of observations about love. Although nice, it's not always flowers and the big gestures. Love is holding hands or seeing a movie that you don't like because you know that your partner does Love is covering you with a blanket when it's cold or calling to let your partner know that you're on your way home. Love is all the little everyday deeds that when added up say just one thing "I care about you and want you to feel good." So here's to all the quotidian aspects of love as well as the big , shiny silver box of imported chocolate (yummm and thank you babe!). Have a great Valentine's Day.